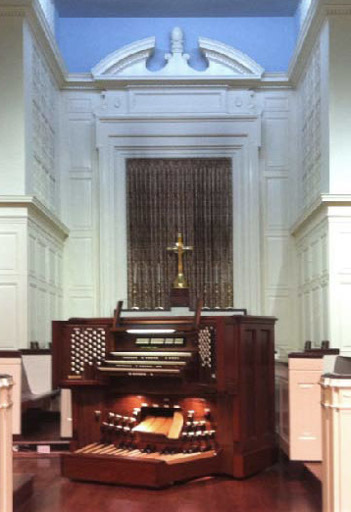 Members presents a recital on the 50-rank instrument enlarged in 2011 by Austin. If you are interested in performing, please contact Catie Moyer. 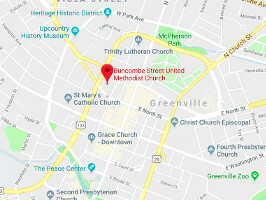 The Buncombe Street lot directly across from the front of the church will be free to use.